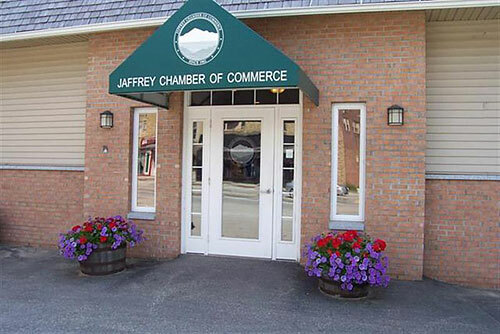 The Jaffrey Chamber of Commerce supports an atmosphere where community and business work together to create growth and prosperity. 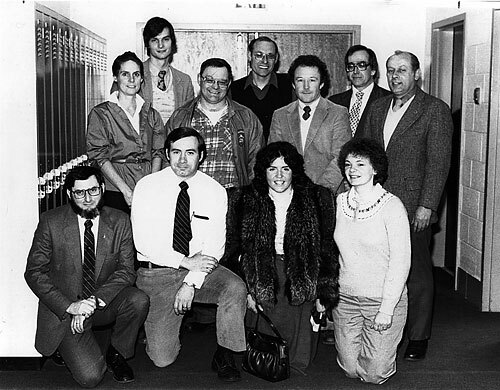 Between 1982 and 2001 the Chamber conducted business in various locations such as the Old Mill Building, The Civic Center, members’ businesses. Official records were stored at the homes and business of the Board President, Vice-President or Secretary. As the organization grew, Board and staff discussed the importance and convenience of having a physical space in the downtown area. The Chamber was offered an office area in the lower level of what is now called the TD Bank building. We moved in, hired an Administrative Assistant, and gathered and organized all the existing records between 1982 and 2001 into one location. In 2002, Chamber member Stephen T. Pelkey offered to purchase a building at 7 Main Street and renovate it specifically for the Chamber. We accepted and rented the property with an option to purchase at a later date. When the Monadnock Arts Auction became a major fundraiser for the Chamber, it was decided by the Board to put $5,000 into a building fund for the eventual purchase. This happened for a number of years, and in 2010, the Chamber was able to purchase the building. Acquiring this permanent “home” could not have been possible without our active membership and many years of generous support by Mr. Pelkey. A plaque of deep appreciation to him hangs in our office and Mr. Pelkey has a matching plaque. Over the years, the Chamber has engaged in projects that are as diverse as its membership. 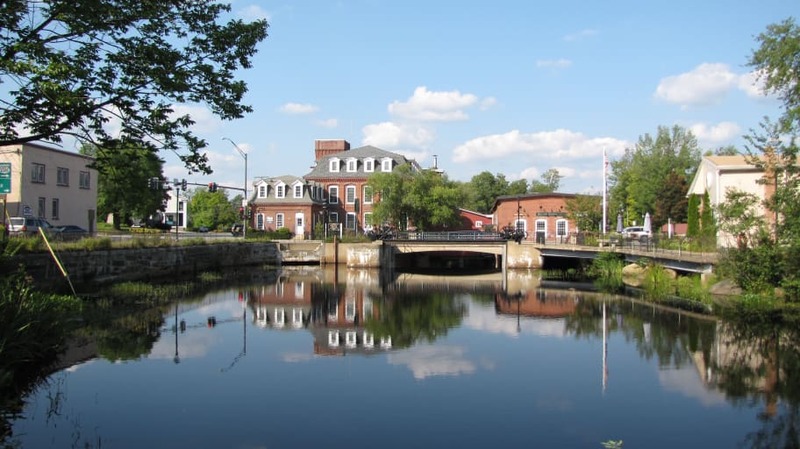 In the past we have designed and erected “Welcome to Jaffrey” signs; initiated window painting for Halloween; helped to restore the town bandstand; created the town welcome center; and much more. As we work to grow our membership and deepen our impact in support of a healthy and vibrant community, we have not strayed from our mission. We are proud of our diverse membership and continue to strive to provide benefits to all our members. It is with pride and excitement that we welcome you into this healthy, vibrant, and unique organization.